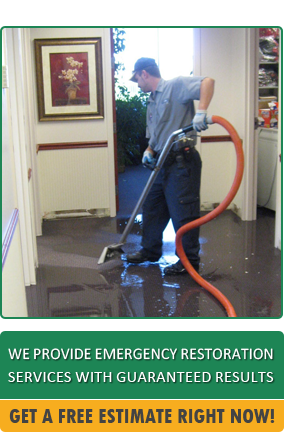 Tile and Grout Cleaning Garland will be there to help you with emergency damage restoration in the event of major flooding or leaking occurring in your home or business dwelling. We have our friendly operators here to provide you with all of the option you have in regards to helping you with your need for water removal services. Our speedy response time is very vital and important to the preserving of your home or suite. With every second that ticks by, water damage can be ultimately disheartening. Tile and Grout Cleaning Garland will assist you with any and all flood damage repair such as an unexpected flooding from the weather, a leak in your home, your dishwasher, sink, toilet, or ceiling. We will always come prepared with all of the necessary tools and machinery to clean up the water right away. Because we are available 24 hour per day and seven days per week, you can rest assured that you are in great hands when it comes to fixing and restoring your dwelling back to its original state. 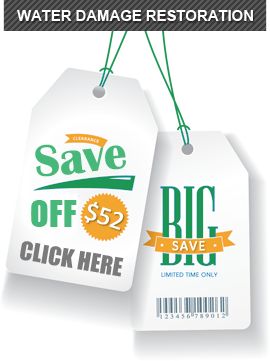 Water removal and extraction can be quite costly with other companies in the city, but with Tile and Grout Cleaning Garland, our pricing is fit for any budget, and we make sure to go above and beyond any and all of your expectations. Taking our time is vital and important to us so that we know you are getting the best clean up possible. 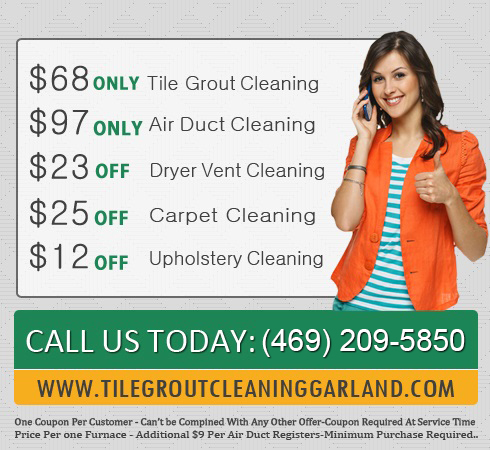 Tile and Grout Cleaning Garland has only the most trained and highly knowledgeable professionals working for our company, so you can rest assured that the investment made in us is a great investment overall. Give us a call today so that we are able to set up your appointment.